Dokan Multivendor Addon - create your own cryptocurrency marketplace! Accept digital currency payments in your Dokan Multivendor marketplace! 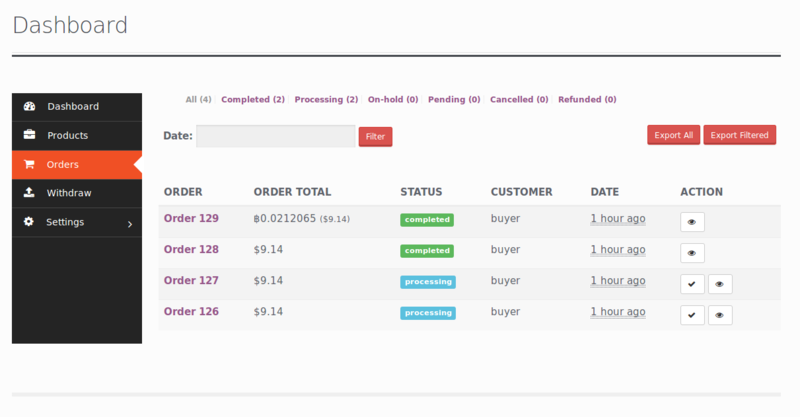 This plugin displays the CryptoWoo payment processing data on the Dokan vendor dashboard pages. It does not affect the calculation of vendor commissions. Dokan commissions will still be calculated in fiat currency. 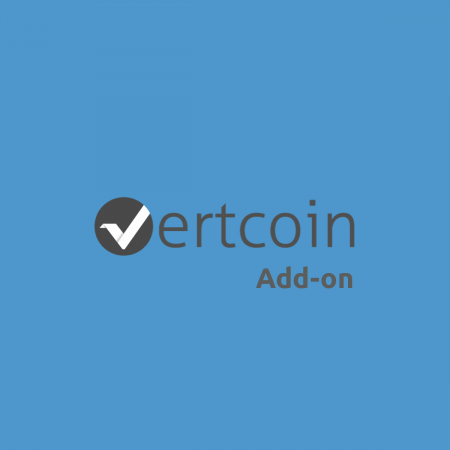 This plugin only supports accepting cryptocurrency. It does not support vendor payouts in cryptocurrency. Please note: You need the CryptoWoo plugin and the Dokan Multivendor plugin to use this add-on. All CryptoWoo licenses entitle you to one year of updates and support for the purchased product. A Premium license includes access to the source code repository and the possibility to influence the implementation of new features and improvements. 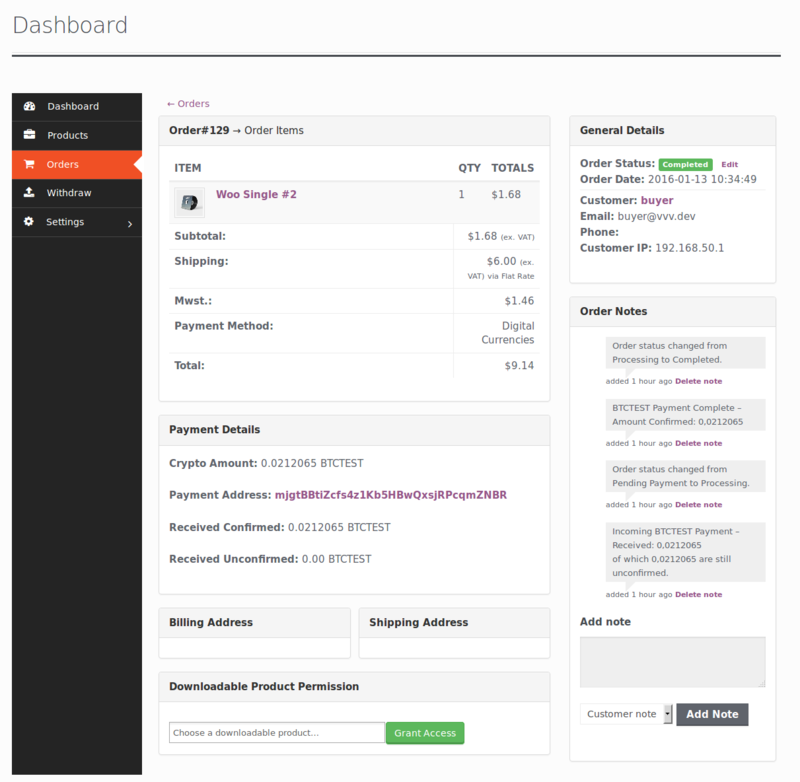 If you have trouble to install CryptoWoo in your WooCommerce store or want to know more about any plugin feature, we will be happy to help you out. Please see our service & support policy and the FAQ to learn more about the details and the scope of our service.